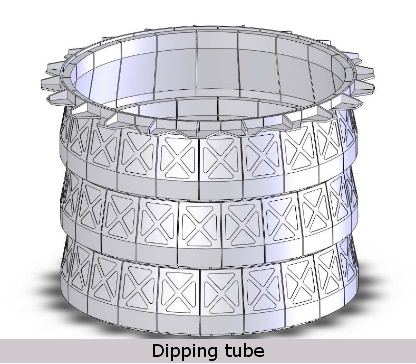 Different RDI project developments and activities with Saretek Technology Centers (Basque Network of Technology) have been carried out. 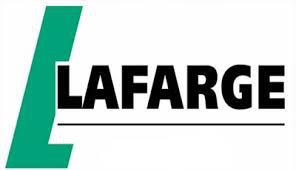 A project for the supply and assembly of dipping tubes for the LAFARGE Group (Circle Cement) cement plant in Zimbabwe has been successfully completed. 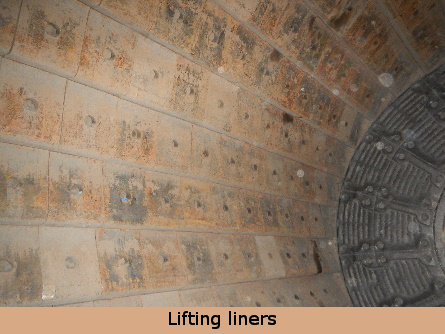 Estanda has provided new liner designs for a horizontal mill cement to Lafarge MBeya Cement Co. cement group. The aim of the EPIC European project is to analyse the impact that the use of different languages has in communication and information within industrial organisations and its efficiency. 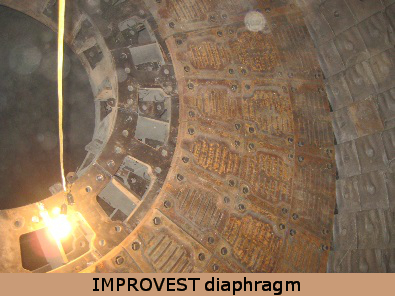 An Improvest middle diaphragm assembly has been directed and controlled by Estanda technicians at a local cement plant, owned by Lafarge Cement. 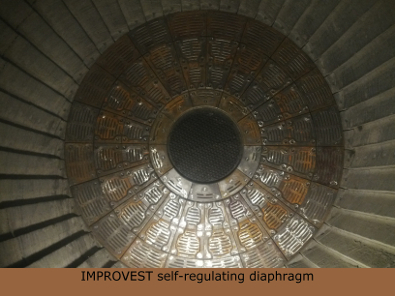 The assembly and the commissioning of an IMPROVEST middle diaphragm has been carried out for the SCHWENK cement group in Germany. A slurry mill has been supplied to a cement plant (Heidelberg Cement) in the Middle East. 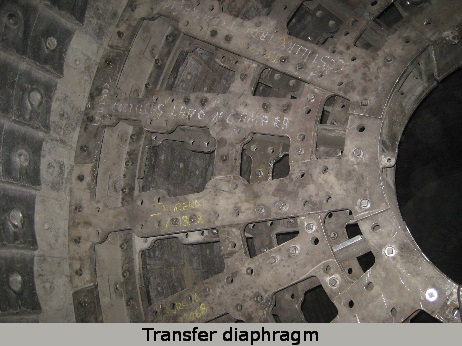 Estanda’s Technical Assistance Service has carried out the commissioning of an Improvest diaphragm for a cement mill for a group in Vietnam. 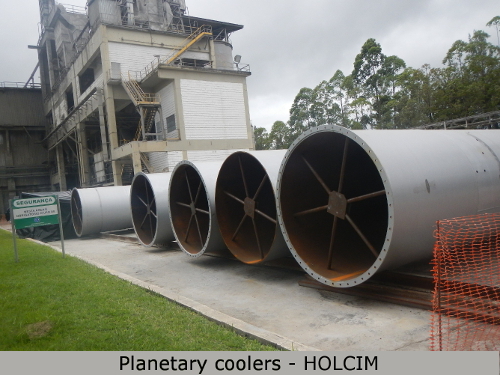 Excellent results were obtained from the last inspection of two planetary cooling lines supplied by Estanda to the cement group Holcim Brazil.